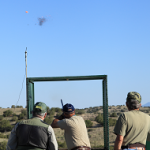 The Del Norte Gun Club, located in Rio Rancho New Mexico, is one of the premier shooting facilities in the entire Southwest. 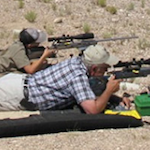 Incorporating world-class facilities for competitions, the Club offers family-friendly safe shooting ranges for all ages, male and female, in almost every type of firearm and archery. 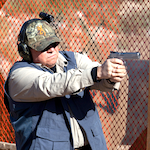 Come join us for the best in shooting fun! 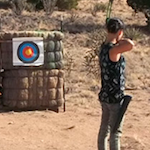 Call 505-933-0775 for additional information if you need assistance.